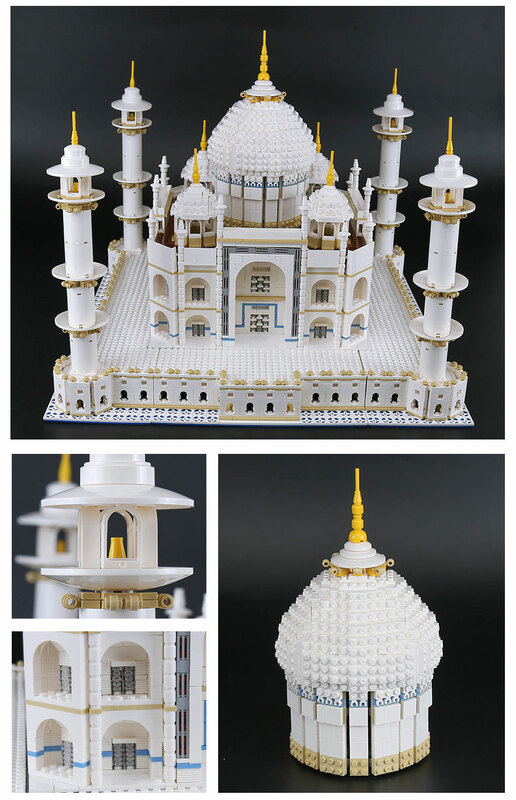 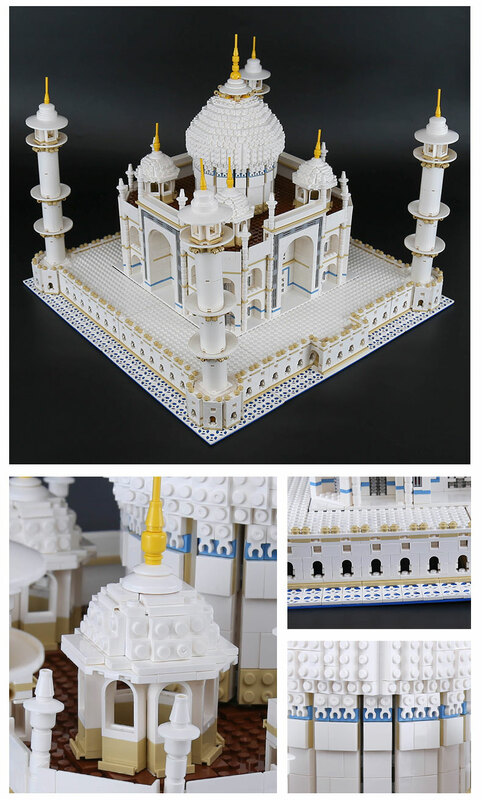 LEPIN The Taj Mahal Model affords you the bricks you need to build one of the wonders of the world. 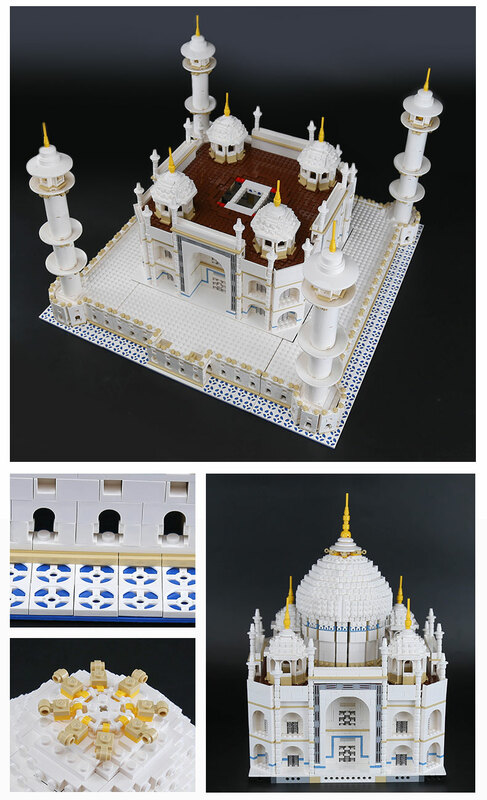 It takes you to places. 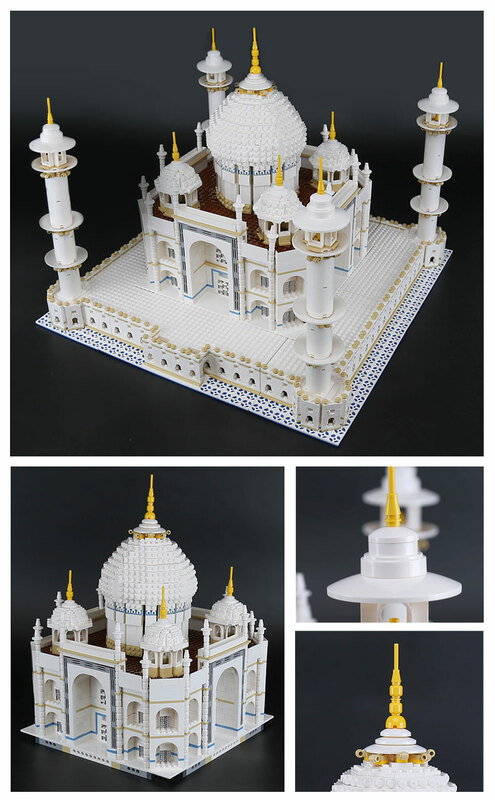 You will be proud of your Taj Mahal Building.